Who wouldn’t want to be like Christiano Ronaldo. Get your hands but luggage that he endorses and stand out in the crowd like him! 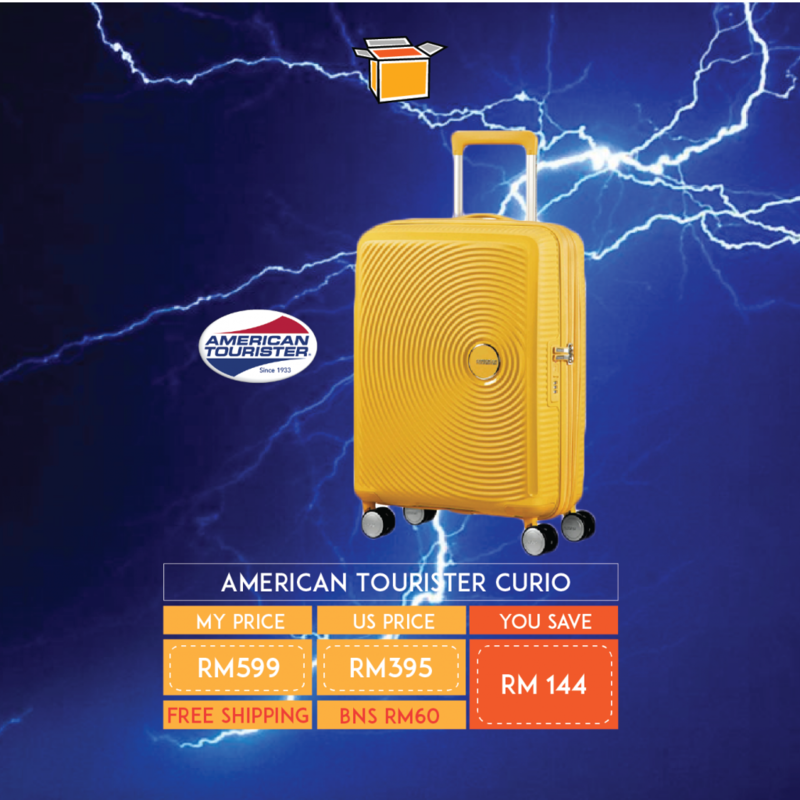 In several attractive colours, we chose the yellow as we think you will definitely not be able to mistake your luggage with this one. Get this cheaper than local stores, and sent directly to you if you send it to our warehouse at no extra charges! Sign up with us now to get access to our US Warehouse to take advantage of this savings!